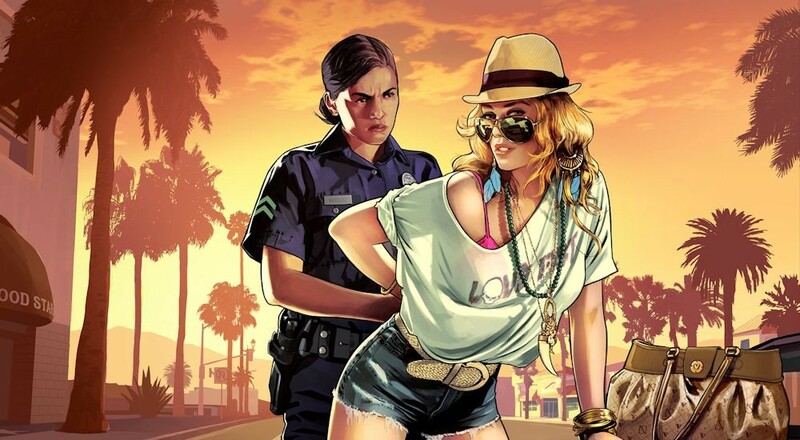 Grand Theft Auto Online's stimulus package, a giant chunk of virtual money deposited into players accounts as an apology for server woes, has been delayed. We had reported that the first $250,000 was going to drop last week, but it simply went missing. Today we have new details as to when to expect your not so hard earned cash. The cash is going to be integrated into a title update that will include support for DLC that is due out in early November. The Beach Bum pack will be the first content update, offering beach-themed vehicles clothes, new tattoos and of course funky hairstyles. Also included in the pack will be new online jobs to earn cash the old fashioned way - by working for it. Gang Attack, Deathmatch, Parachute, as well as Race and Last Team Standing mission types will all be added around the coastal areas. The Content Creator will also be updated allowing the community to contribute to the game's features and modes online. Perhaps the biggest news is what isn't here yet, that Grand Theft Auto Online will finally receive co-op heists similar to those found in Grand Theft Auto V's campaign. Details on it are promised to hit sometime this week along with the title update. Once the update hits players who accessed GTA Online in October will get the promises stimulus package, or at least the first $250,000 of it. It's unclear as to when exactly the second $250,000 will be added.